You would think being a royal baby or toddler means you are being fed caviar for lunch even at age 5. But it turns out Prince George and Princess Charlotte’s favorite thing to eat is not necessarily royal. 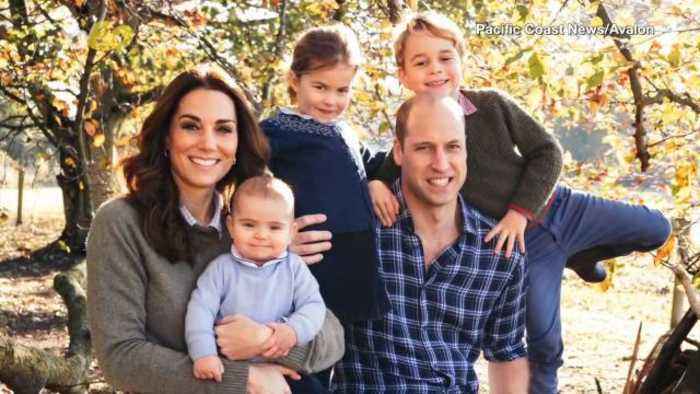 While the world waits for the Duke and Duchess of Sussex’s first baby, we’re looking back at royal births from the Queen to Prince Louis. 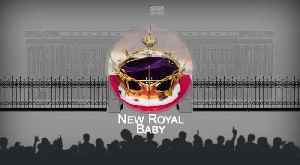 Where will Harry and Meghan's baby fall in the royal line of succession? 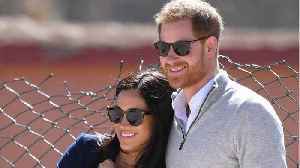 As Harry and Meghan get ready to welcome their baby into the world, where will he or she fall in the line of succession? It's been just over five months since Princess Eugenie said I do to her businessman beau, Jack Brooksbank. The pair made their first public appearance together at the annual Christmas Day service at.. 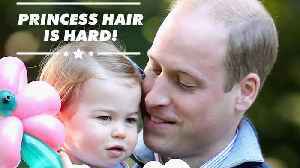 Prince William told a group of fellow dads in Blackpool how he learns to style his daughter Charlotte's hair, and it's very Gen-Z.